Doctors are calling for action on climate change, linking it to conditions such as respiratory diseases and childhood illnesses and also highlighting the need for emergency preparedness. 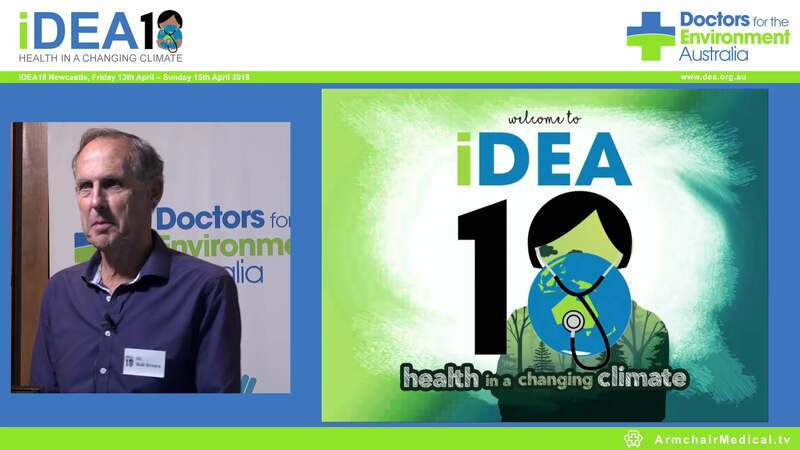 At the national conference of Doctors for the Environment Australia, in Melbourne, Saturday 1 April and Sunday 2 April, participants will look at climate change in the broader framework of well-being and global health. Doctors will be joined by experts in meteorology, captains of finance and a range of general practitioners (GPs) and medical specialists to discuss impacts of climate change on patients, communities and the effects on their practices. Spokesperson and DEA co founder, Associate Professor Grant Blashki from the Nossal Institute for Global Health at the University of Melbourne and a practising GP, believes that training our future medical workforce about climate change is a priority. “The doctors we train today are going to be the doctors who are dealing with the serious health impacts of climate change in the coming decades,” says Associate Professor Blashki. “To date the universities and professional colleges around Australia are not giving climate change and health curriculum the attention it deserves- we are underpreparing our future medicos for an issue which all the leading health bodies around the world agree is the greatest threat to public health. Professor Bastian M Seidel, President of the Royal Australian College of General Practitioners (RACGP), says climate change is one of the biggest threats to human health this century. Professor Seidel is calling for sustainability education for children, child rights and equity, as well as a greater focus on the specific impacts of climate change on child health. For example, diseases from worm infections, (helminthic diseases), allergies such as hay fever and asthma (aeroallergenic diseases) and diarrheal disease. Professor Bastian M Seidel, President of the Royal Australian College of General Practitioners (RACGP). 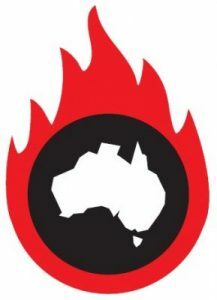 Dr Stephen Parnis (Emergency Physician; former Vice-President of AMA and President of AMA Victoria), Are our Emergency Rooms Prepared for the Climate Emergency? Dr Karl Braganza (Bureau of Meteorology), Climate Science Introduction. Tim Buckley (Director of Energy Finance Studies, Institute for Energy Economics and Financial Analysis), The global electricity market transformation currently underway. When: The conference will run in Melbourne from Saturday 1 April until Sunday 2 April.